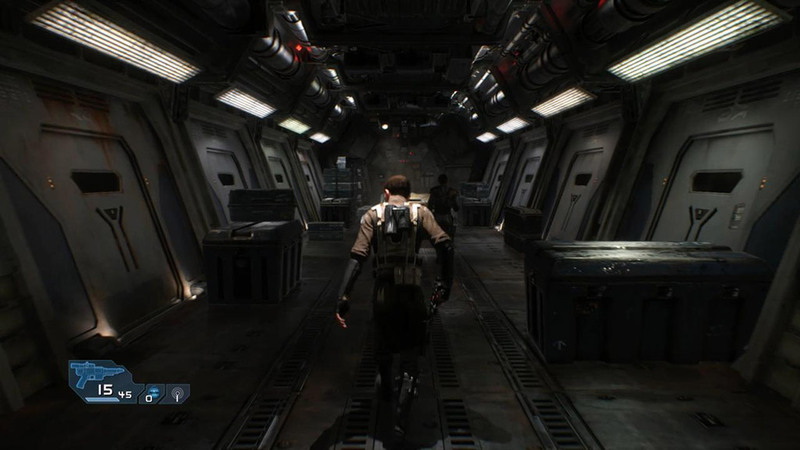 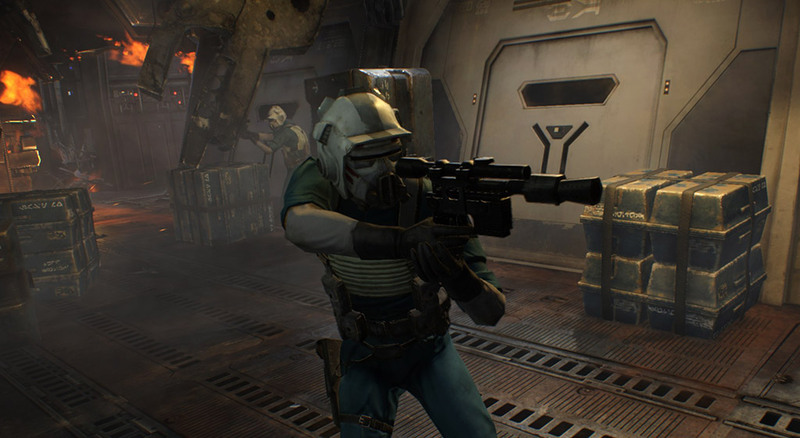 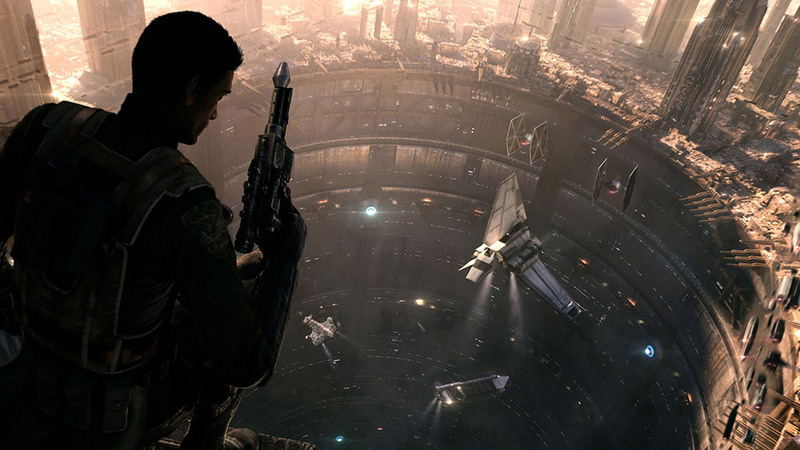 We first saw the gameplay trailer at E3 for Star Wars 1313 and there’s still speculation whether this will be a Next Gen title. 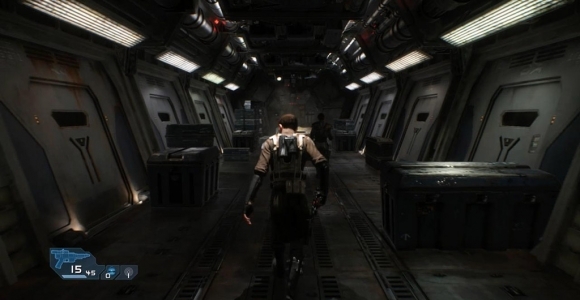 The trailer looks amazing with realtime lighting effects and graphics that certainly look beyond the capability of existing consoles. 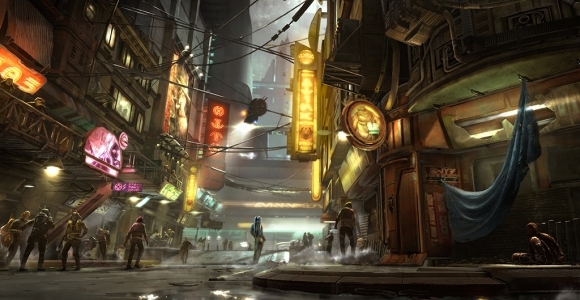 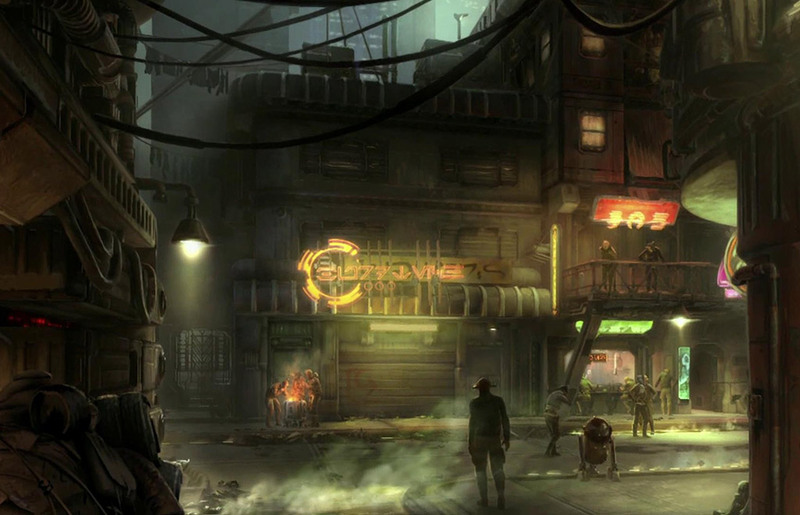 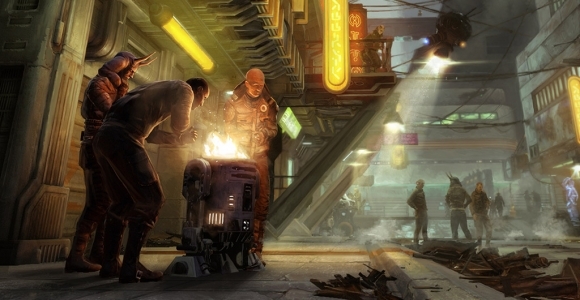 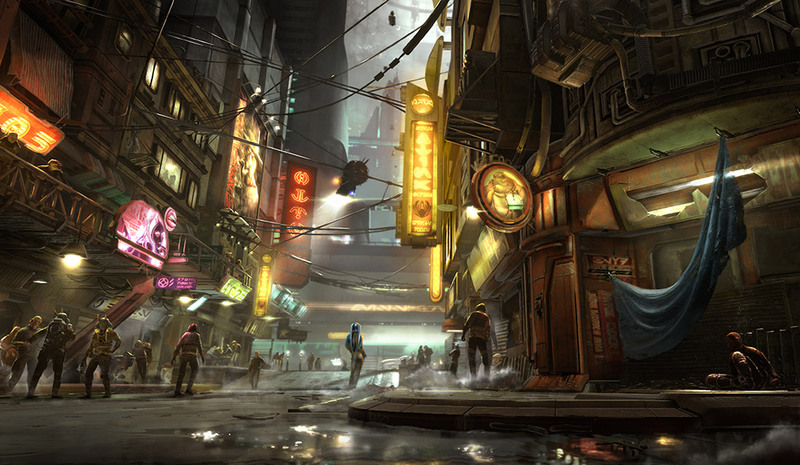 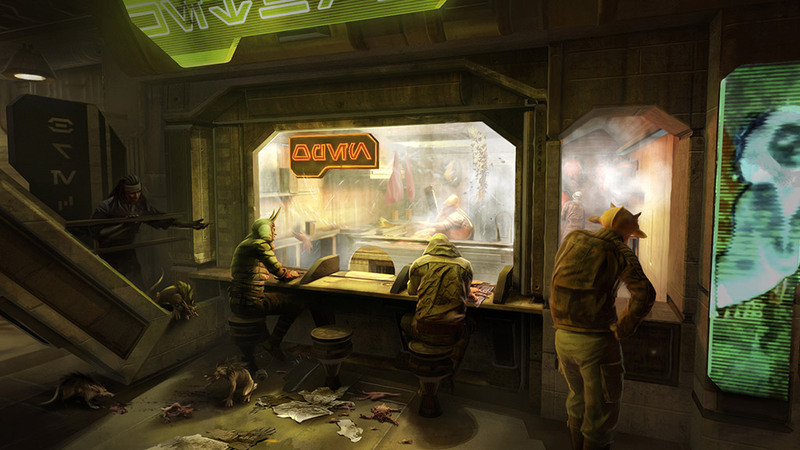 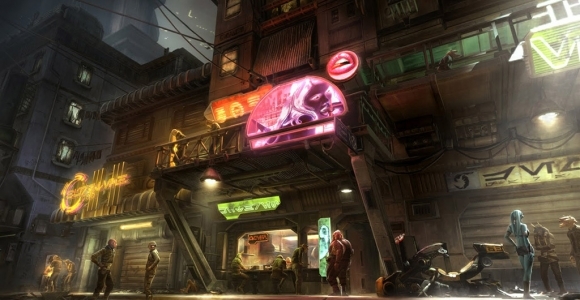 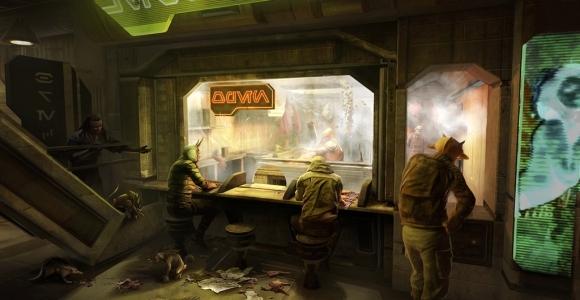 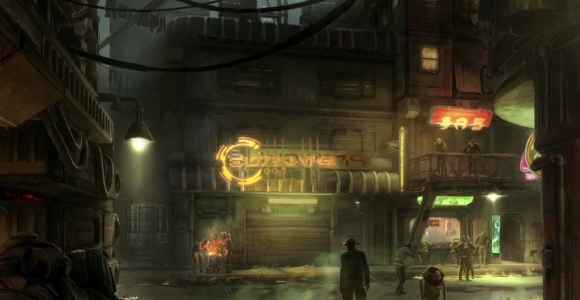 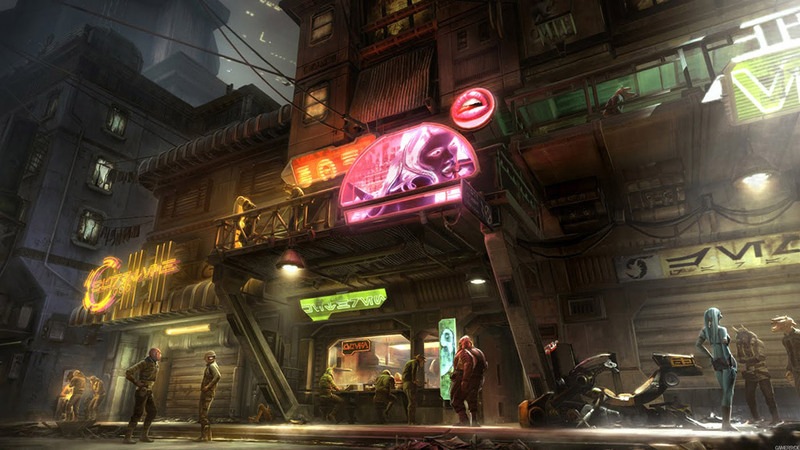 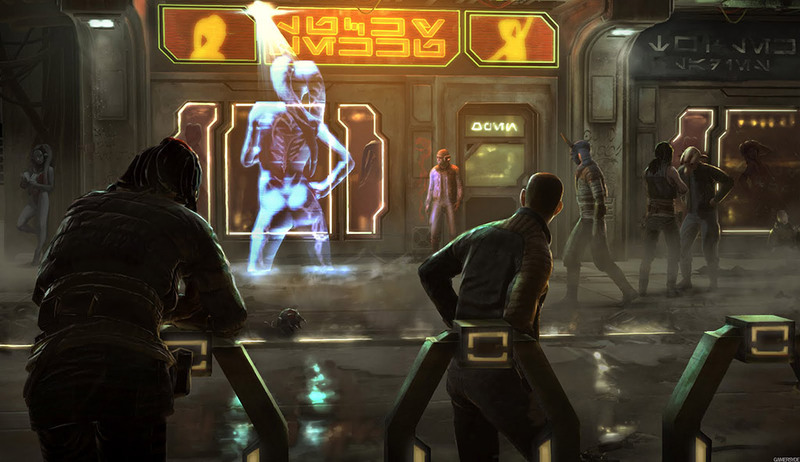 From the latest Star Wars 1313 concept images and artwork released from Lucas Arts this is set in a darker more adult themed world than we’ve seen before. 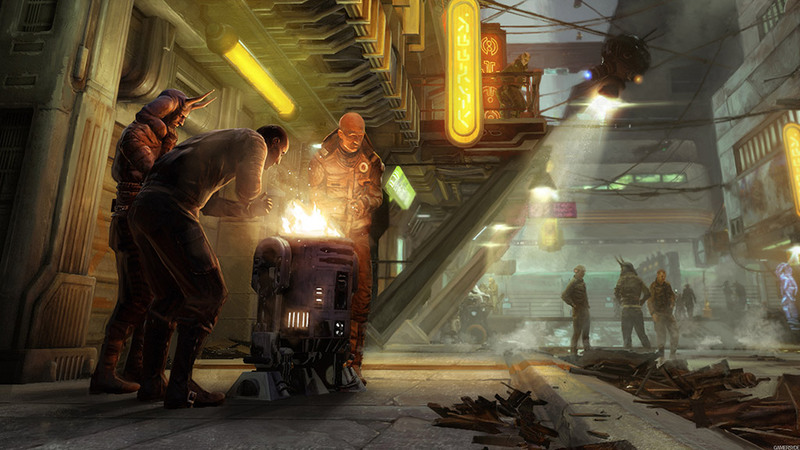 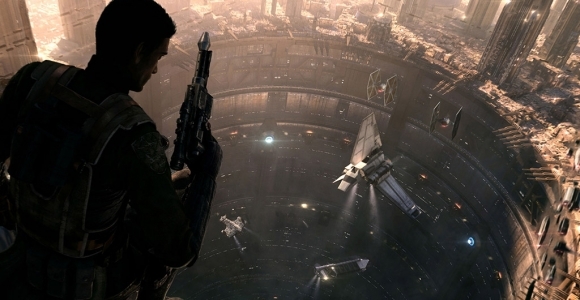 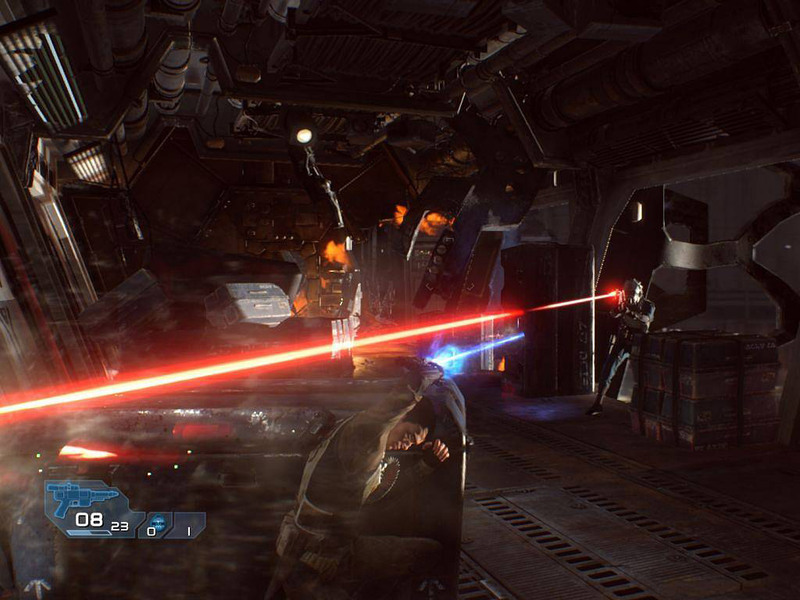 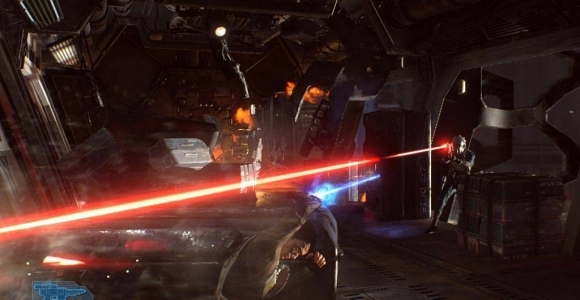 With the full power of Lucasfilm and Industrial Light and Magic contributing to the project – Star Wars 1313 is looking very exciting indeed!